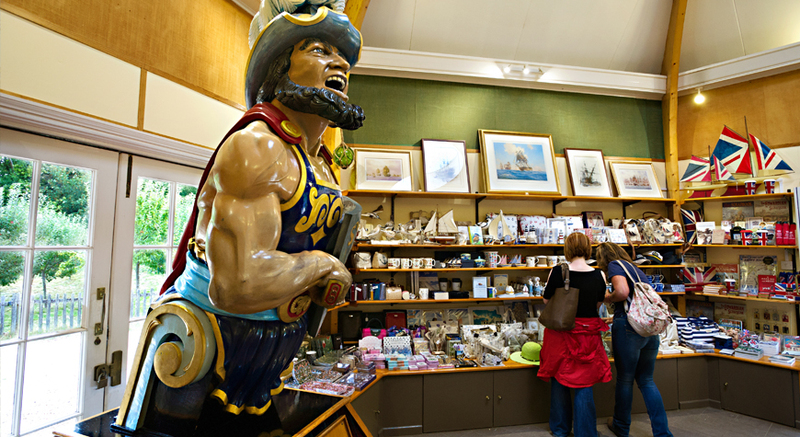 Treat yourself to a souvenir from your day out at Buckler’s Hard. 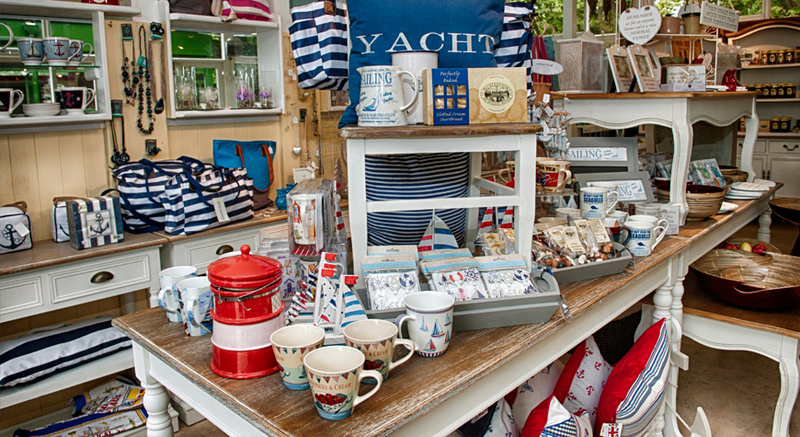 Stylish homeware, delicious jams and quirky nautical gifts... come and join us for some relaxing retail therapy. Why not treat yourself to a cream tea while you're here? 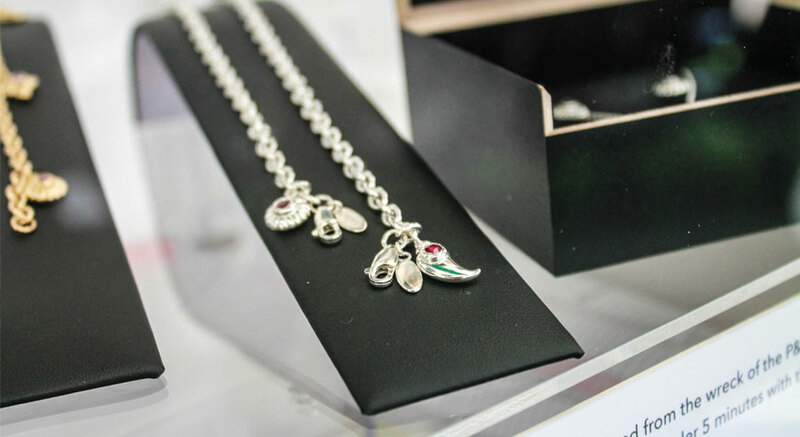 We present a unique collection of limited edition designer jewellery to commemorate the sinking of the P&O liner SS Persia. Created using gems brought up from the wreck, the beautiful collection includes a range of bracelets, pendants, earrings, cufflinks and rings. The Captain's Cabin Gift Shop is open to everyone - you don't need an admission ticket to enter.